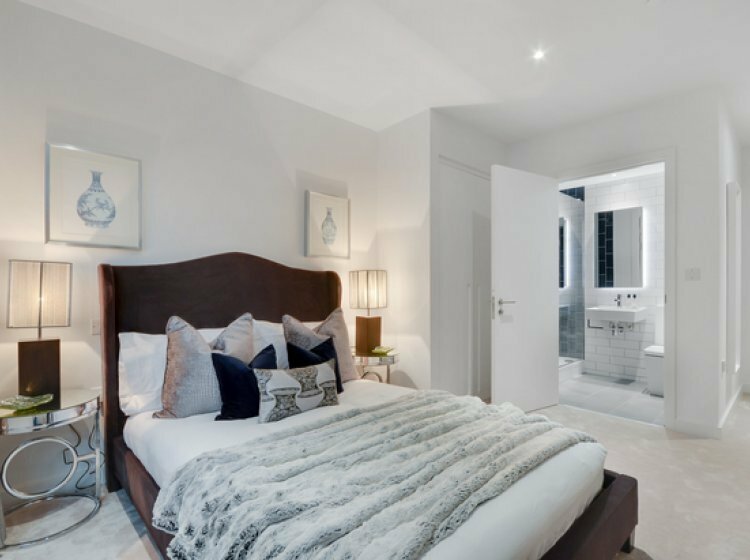 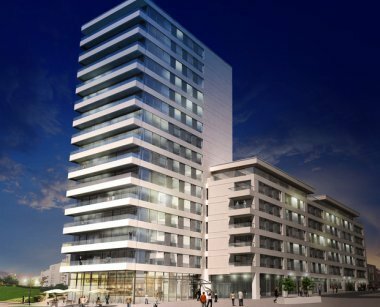 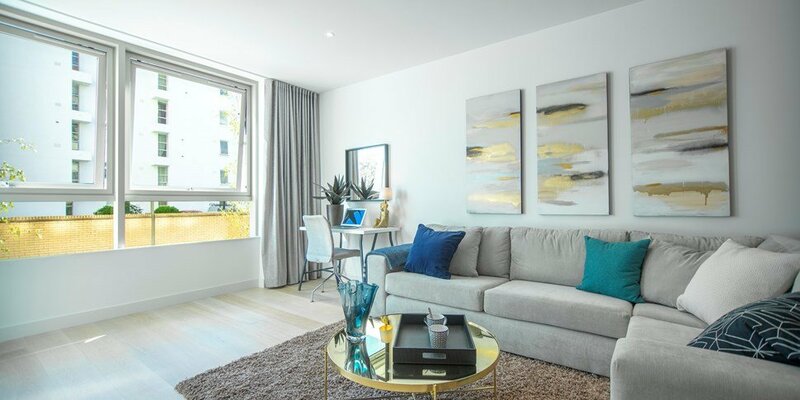 Now you can create your own story and buy one of the extraordinary Shared Ownership apartments at Traders' Quarter at Royal Wharf. 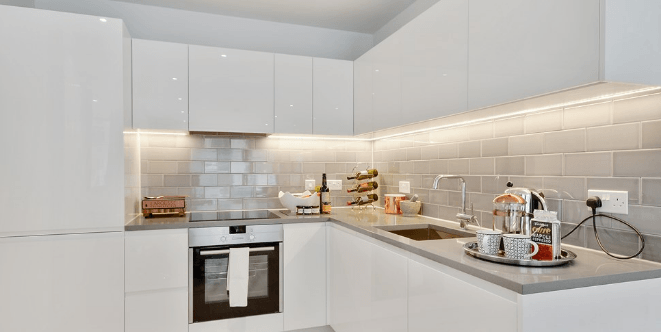 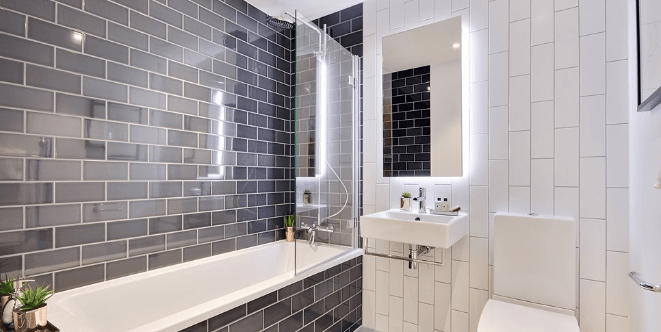 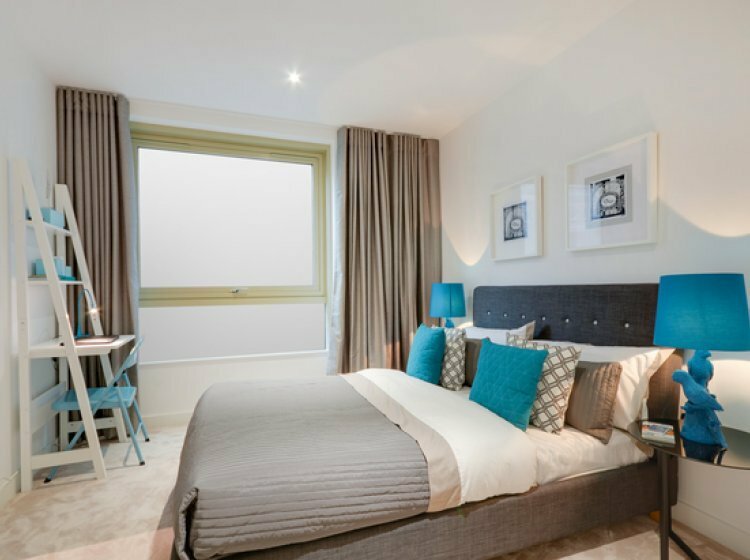 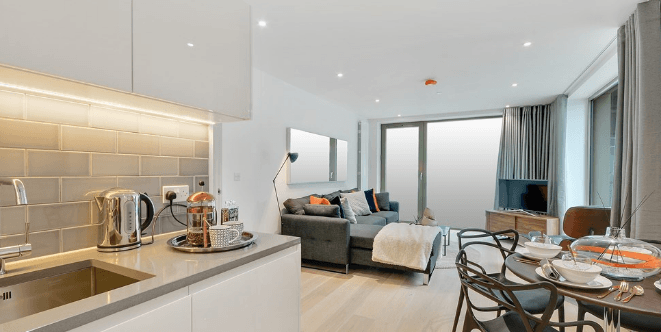 Why buy your Shared Ownership home at Traders' Quarter at Royal Wharf? 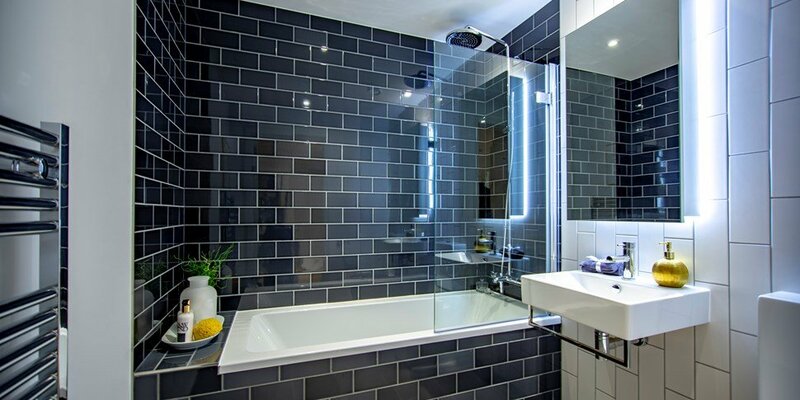 Call 0203 815 1234 to book your appointment. 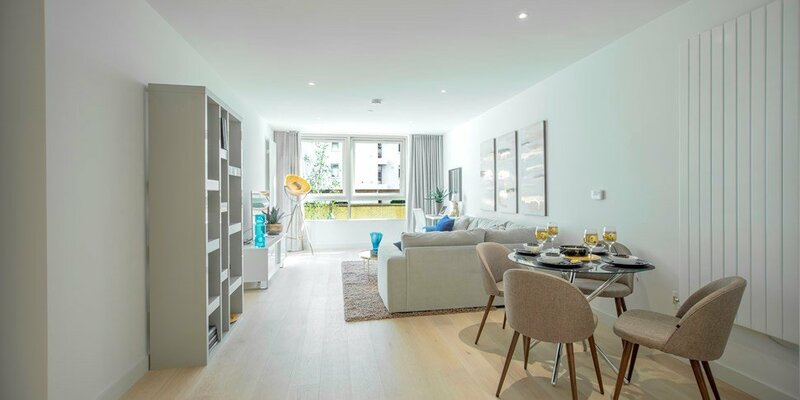 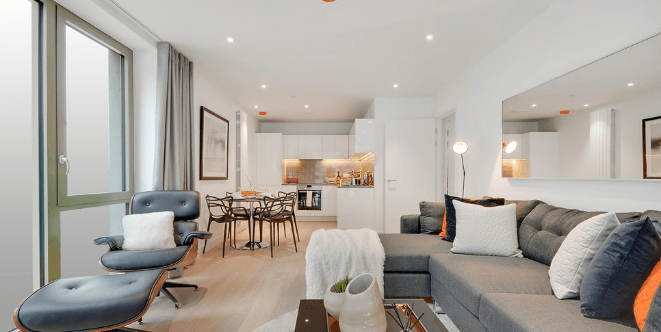 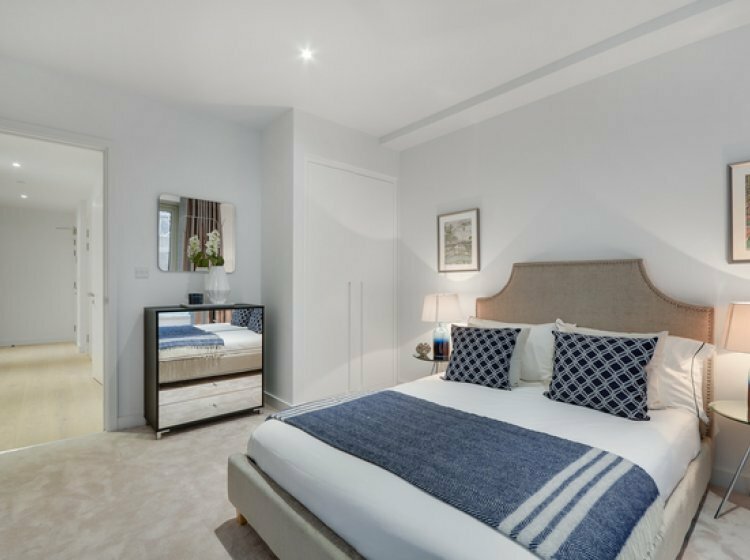 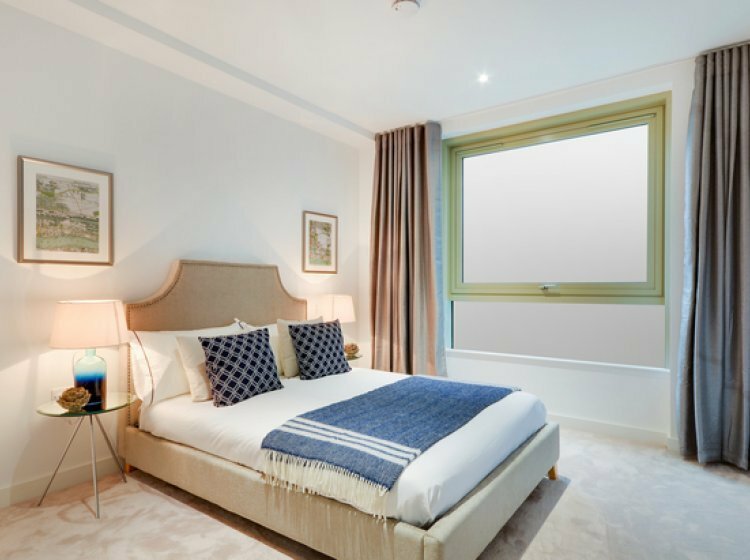 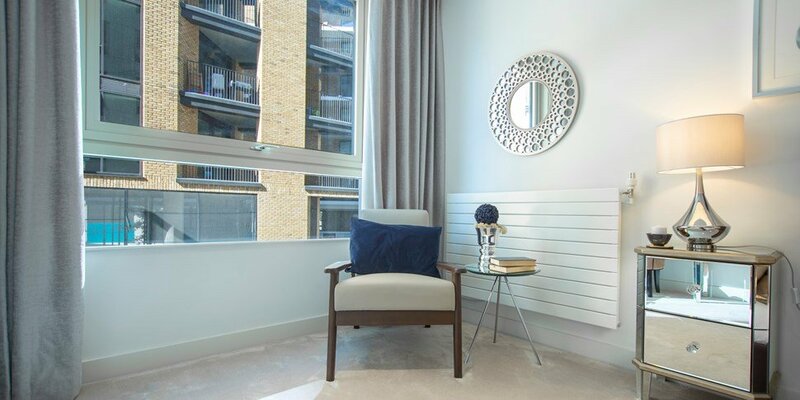 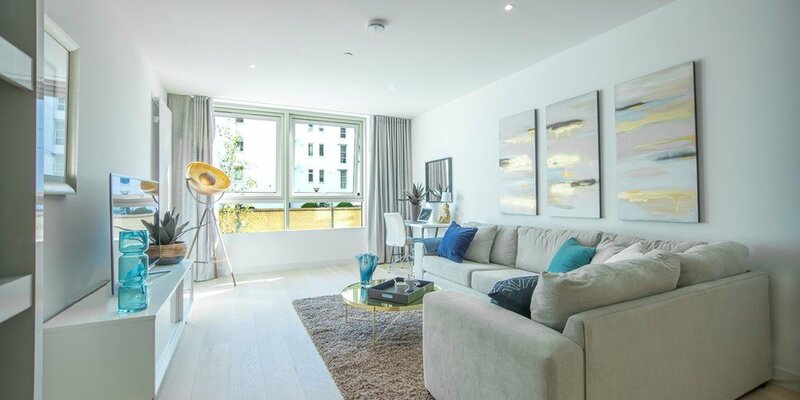 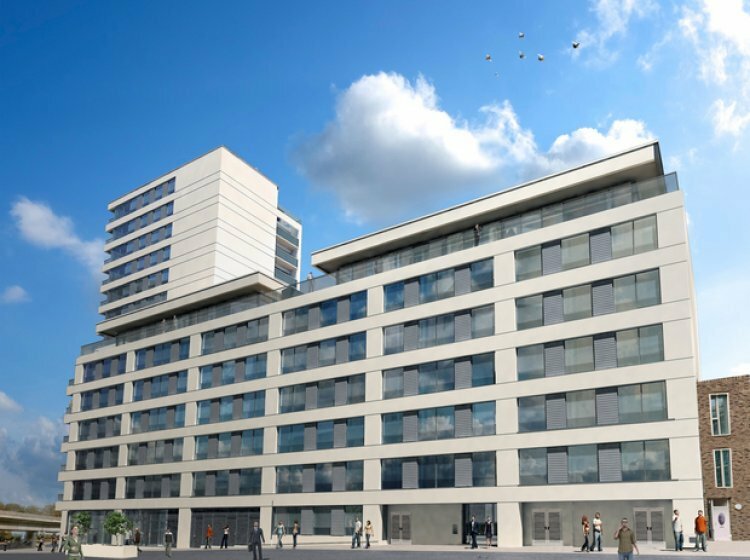 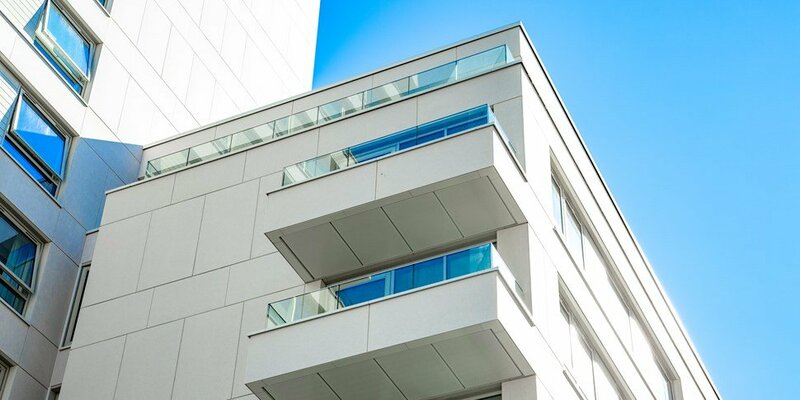 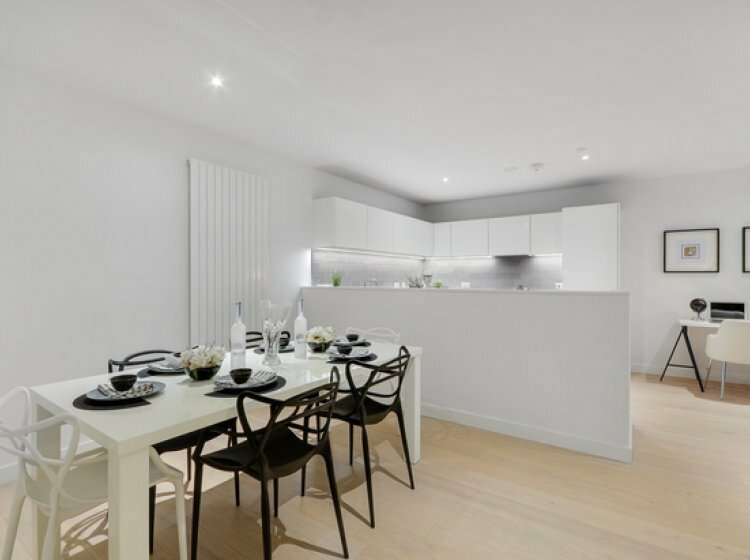 The Shared Ownership apartments in Traders' Quarter at Royal Wharf present a great opportunity for first time buyers to live in an exceptional new community with fantastic connections to the centre of London at a more affordable price. 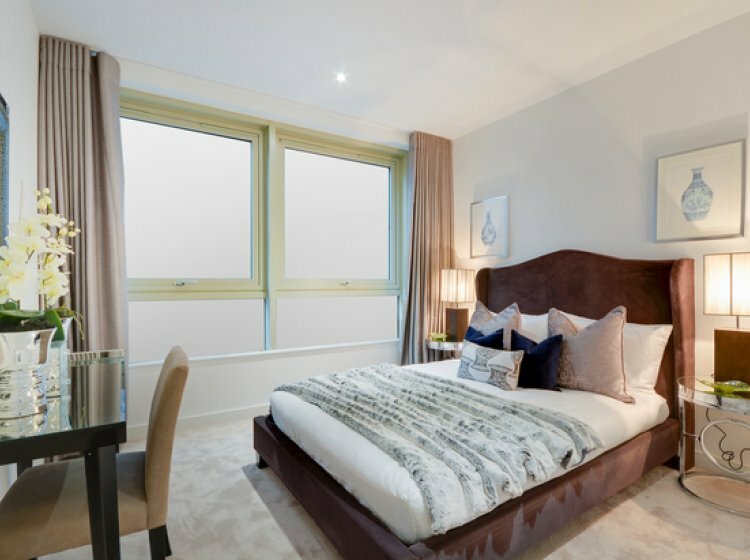 Royal Wharf will ultimately comprise around 3,500 new homes with an element of commercial space, including shops, cafes, bars and a gym. 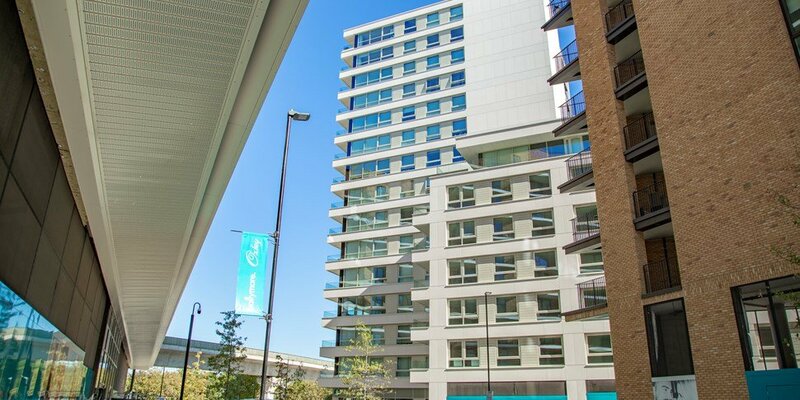 The Oxley and Ballymore owned scheme is located in the Silvertown district of the London Borough of Newham and is situated just to the west of Pontoon Dock DLR station, between the North Woolwich Road and the River Thames.